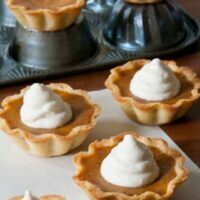 My Version of Libby’s Famous Pumpkin Pie is a creamier and slightly richer version of Libby’s Pumpkin Pie recipe printed on the can. 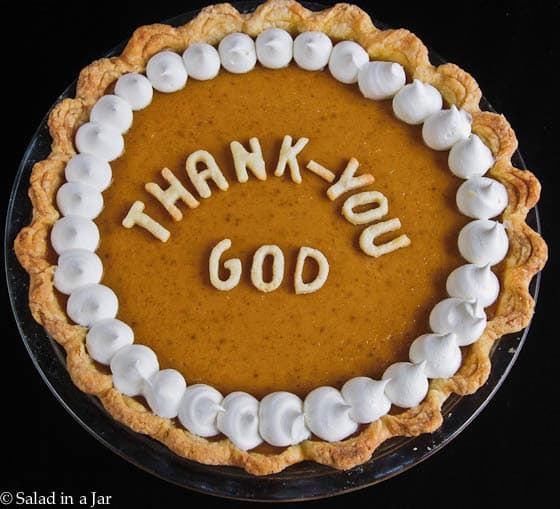 May your Thanksgiving be filled with gratefulness and joy. People who stumble, tweet, re-tweet, pin, re-pin and otherwise spread the word about a favorite post. Love y’all. Have a wonderful Thanksgiving! 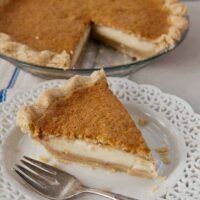 In case you haven’t chosen a recipe for pumpkin pie yet, here’s the one I like . . . . this year. 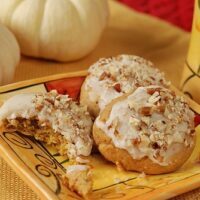 It’s a richer and creamier adaptation of Libby’s classic pumpkin pie. Thanks to Better Homes and Gardens (November 2011) for the idea to cut letters out of pie dough scraps. I bought a set of small alphabet cookie cutters that I’m pretty sure you’ll be seeing again in other projects. Combine first 6 ingredients in medium bowl. 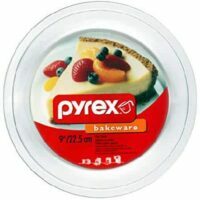 Optional: Pour pie filling through a medium sieve into microwave-safe bowl for maximum smoothness. 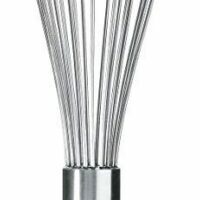 Heat filling in microwave for two minutes, whisking several times. Fill pie shell. 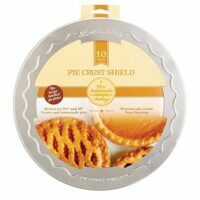 Shield crust around the outside of the pie with aluminum foil or a pie shield which is well worth the money. Bake at 350 degrees 35-40 minutes or until middle jiggles like jello. 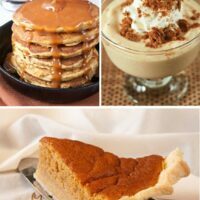 Posts Related to "My Version of Libby's Pumpkin Pie"
A non-traditional pumpkin pie flavored with only 2-3 tablespoons pumpkin pureé. As the pie bakes, it will magically turn into 3 distinct custard-like layers. Beautiful pie and a touching post. Happy Thanksgiving to you and yours Paula. That’s one good-looking crust! Happy Thanksgiving. Your posts are always a delight and encouragement! Thankful for friends in my blogging world! God bless you! So cute! Can I just pay you to make my pie crusts? Very frustrating experience but always interesting! Thanks for sharing your creativity! You are an inspiration to all! Happy Thanksgiving! Thanks Paula, for you and your wonderful blog, an inspiration to many, and to your (our ) God from whom all blessings flow! Have a wonderful Thanksgiving! 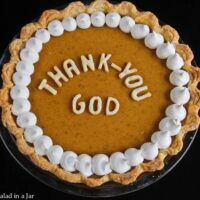 Thanks again for sharing this pie with me so I could share it with my ladies Bible study group! It was a hit, and delicious as always! I always use the Libby’s recipe but now I must try your version. Happy Thanksgiving Paula!